Many celebrities have pitched in when it comes to offering relief aid to Puerto Rico. From Mark Cuban to Pitbull as well as Carmelo Anthony, where the Dotard of the United States doesn’t seem to give a damn, others have proved they do. 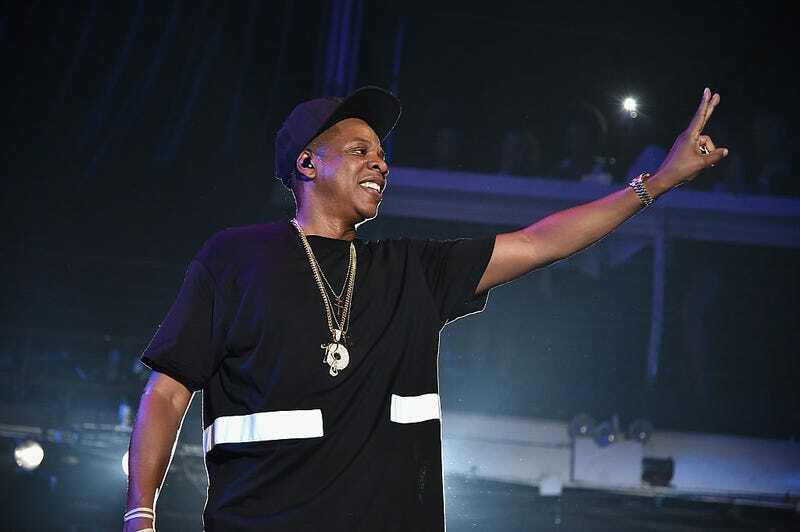 And, now, Jay-Z and his music-streaming service, Tidal, in conjunction with New York Gov. Andre Cuomo’s Empire State Relief and Recovery Effort, have chartered a plane that’s set to leave Oct. 7 to assist in delivering aid to the island. In addition to the chartered plane, 100 percent of ticket proceeds from October’s Tidal: X: Brooklyn benefit concert will be donated to those affected by the unprecedented natural disasters, including hurricanes Harvey, Irma and Maria, and the earthquakes that took place in Mexico. Online donations are also being accepted here. Everyone cares more about Puerto Rico than the dotard in chief.